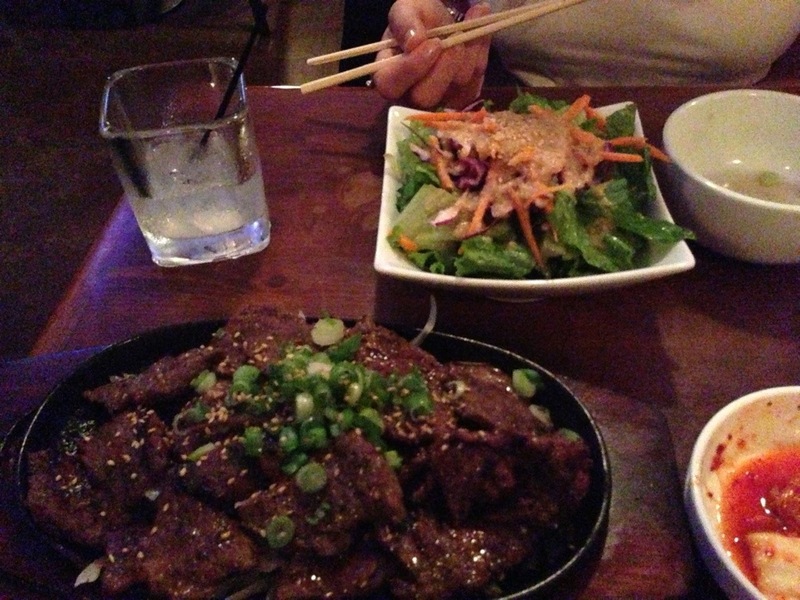 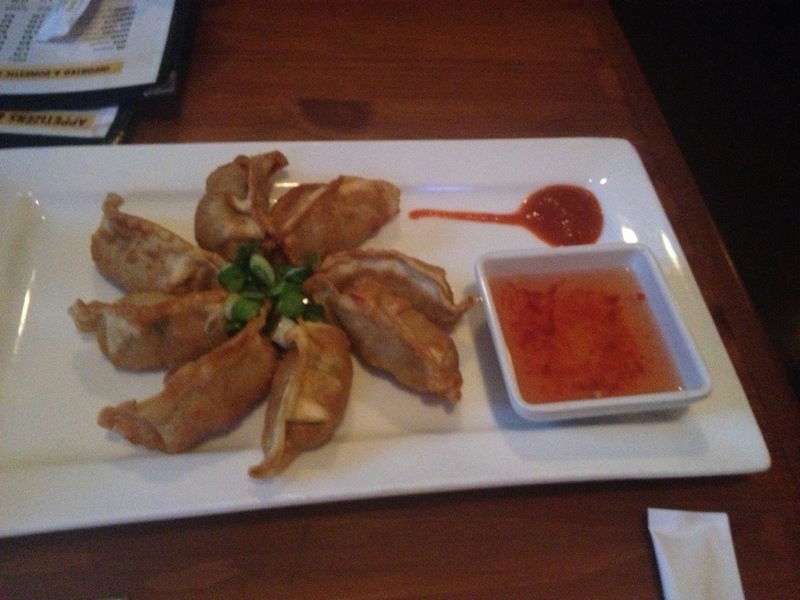 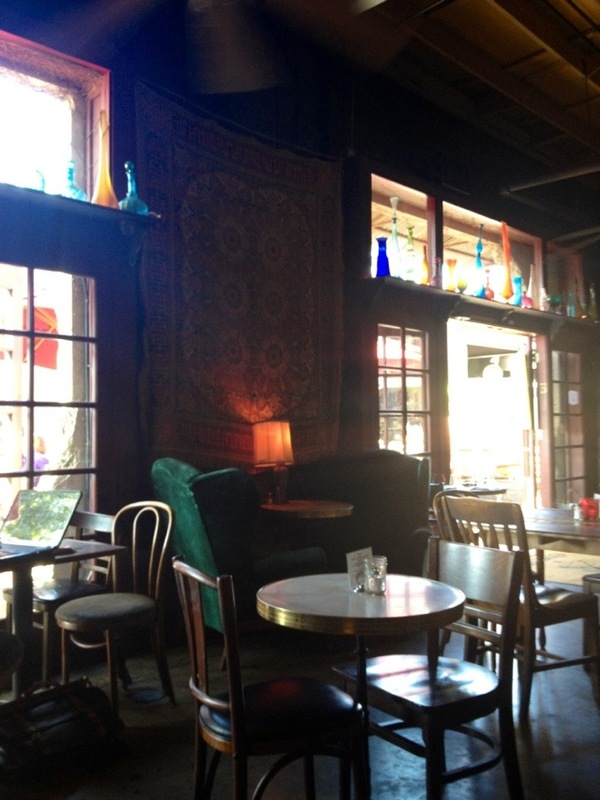 Was getting a bit stir crazy yesterday, so I packed up my laptop an journal, and headed to the Gypsy Den in Costa Mesa. 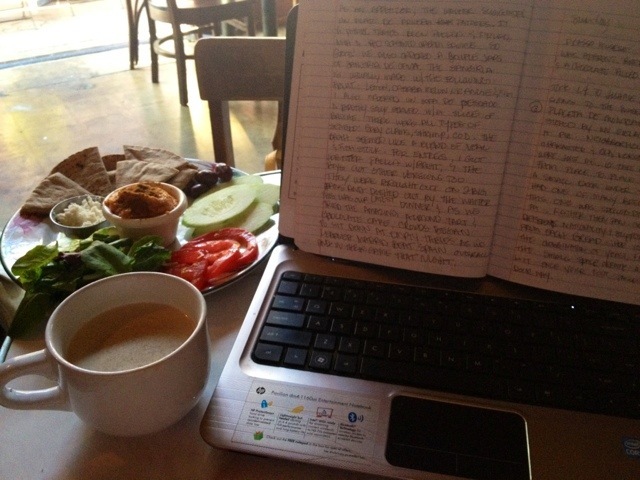 Although I take tons of notes while traveling or eating/cooking… If I don’t make time in the evening to catch up, I get behind on my writing. 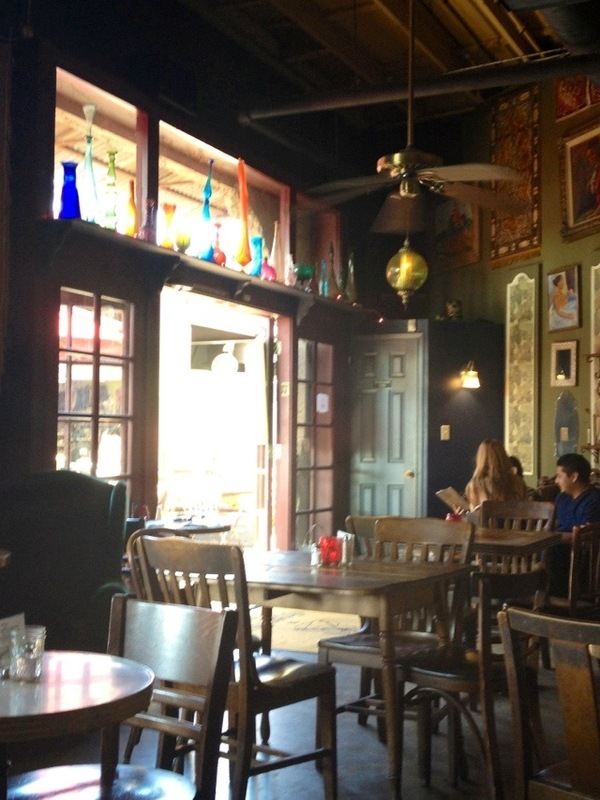 Once a week I try separating myself from work, or going to a place like The Gypsy Den, where I can focus and relax at te same time. 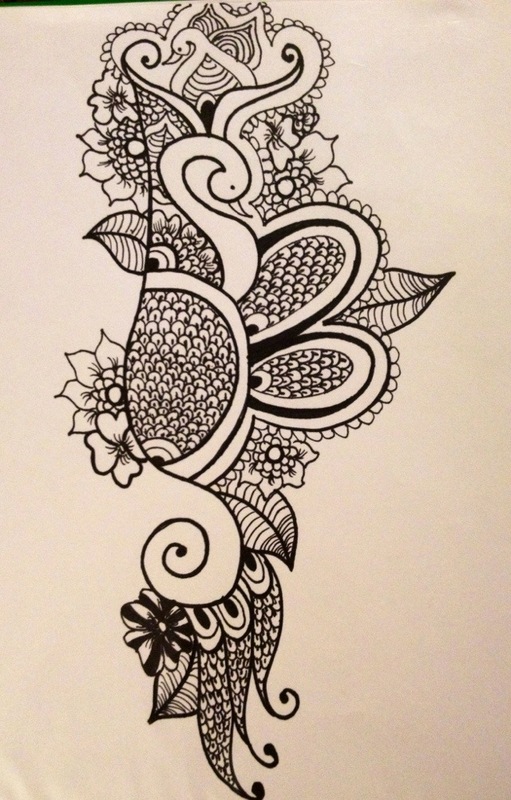 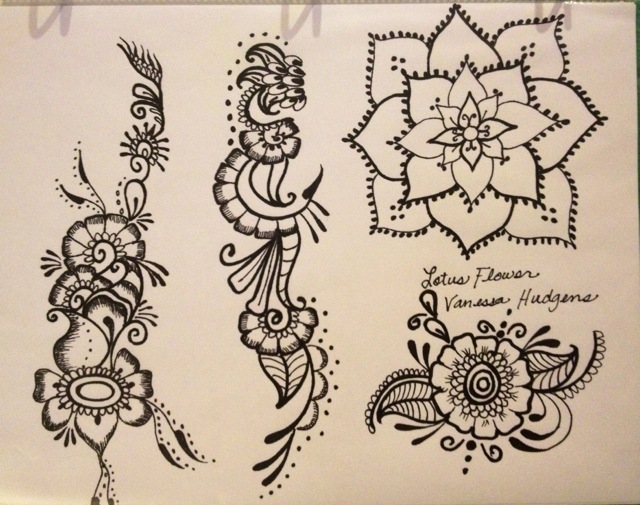 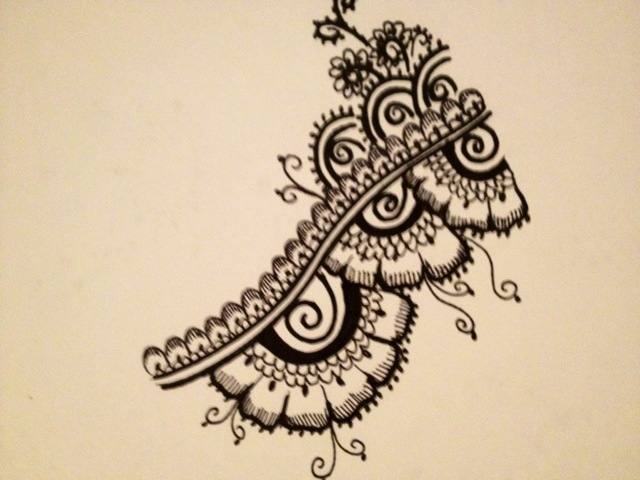 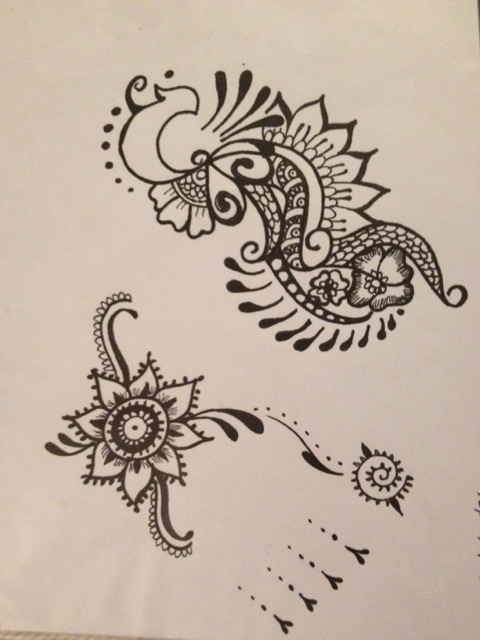 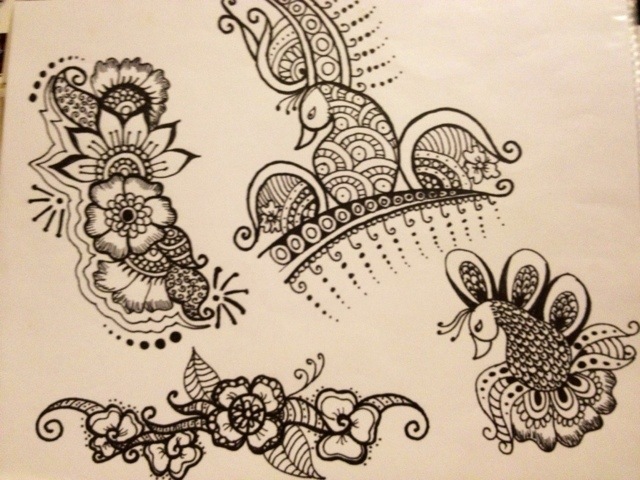 Here are my henna doodles… What do you think?